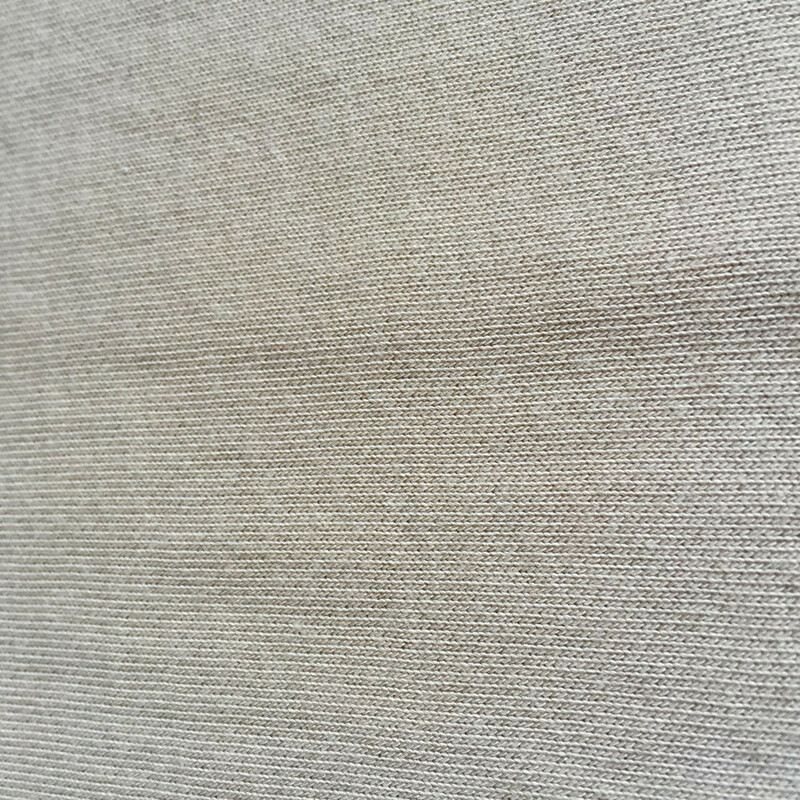 Modal fiber is made from wood, match standard of ECO - TEX, because it is easy to be degradated, no harming to human body and enviorment. 1,Modal is a fine Denier Fiber, that makes Modal fabric have super soft hand-feel, perfect drape, bright color and smooth touching like silk. 2,Modal fiber has good intensity and toughness: 3.56cn/tex in dry intensity; 2.56cn/tex in wet intensity. It is higher than cotton, polyester/cotton, easy to spin. 3, Good hygroscopicity, Modal is 50% much higher than cotton fiber. That makes Modal fabric always keep dry and air permeability, it is a perfect fabric to touch human body. 4,Modal has better shape and stability, that makes fabric has natural anti- crinkle, good shape keeping after washing. 5, Color stability, Modal has bright color, good color fastness, no color fading,blessing. 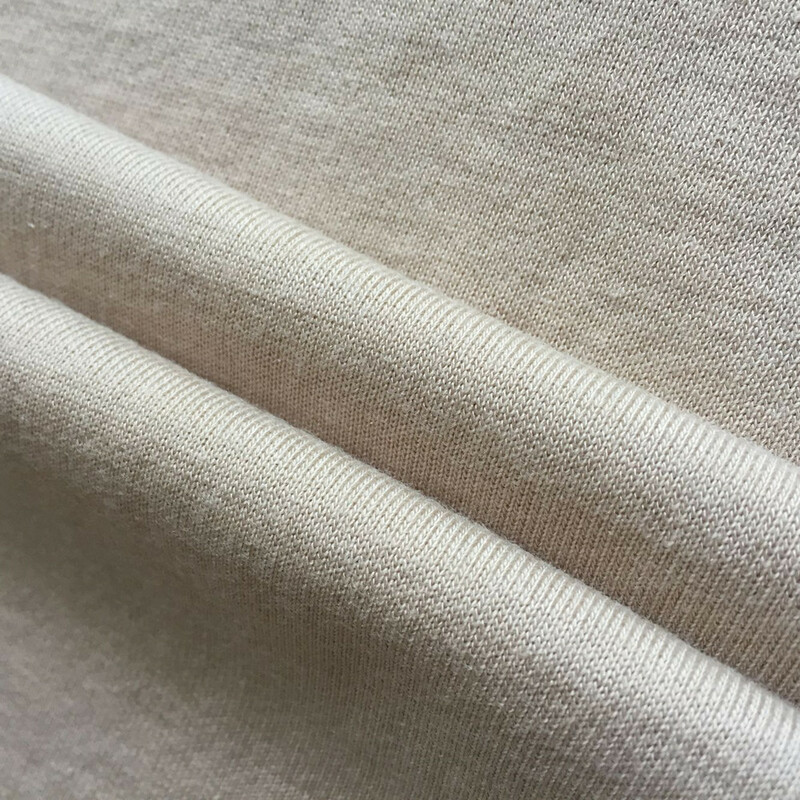 Skyone is special in developing Modal and Modal blended cotton knitted fabric, we always use brand- Lenzing Modal, which has higher quality. We offer Modal swing tickets, feel free to contact us. 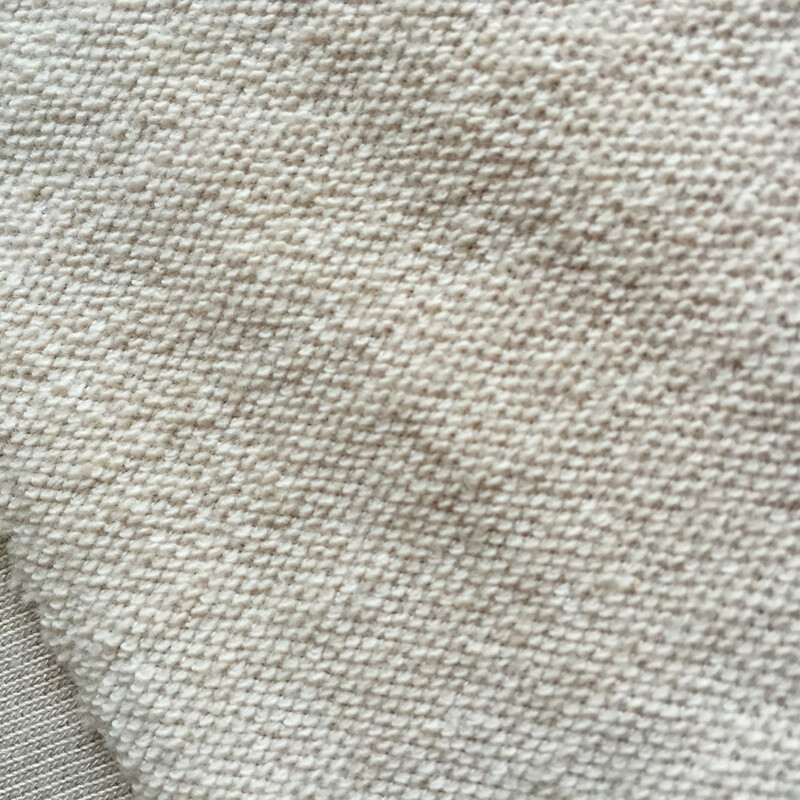 Fabric weight: 240GSM	 Fabric width: 66/67"
Looking for ideal Modal Cotton Blended Fiber Fabric Manufacturer & supplier ? We have a wide selection at great prices to help you get creative. 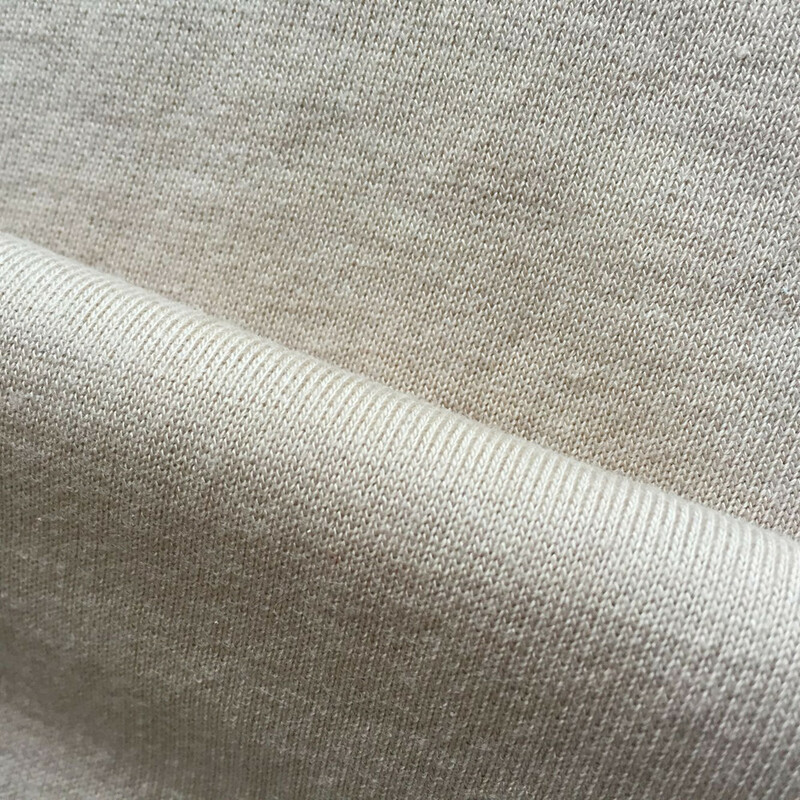 All the White Modal Cotton Knitted Terry are quality guaranteed. 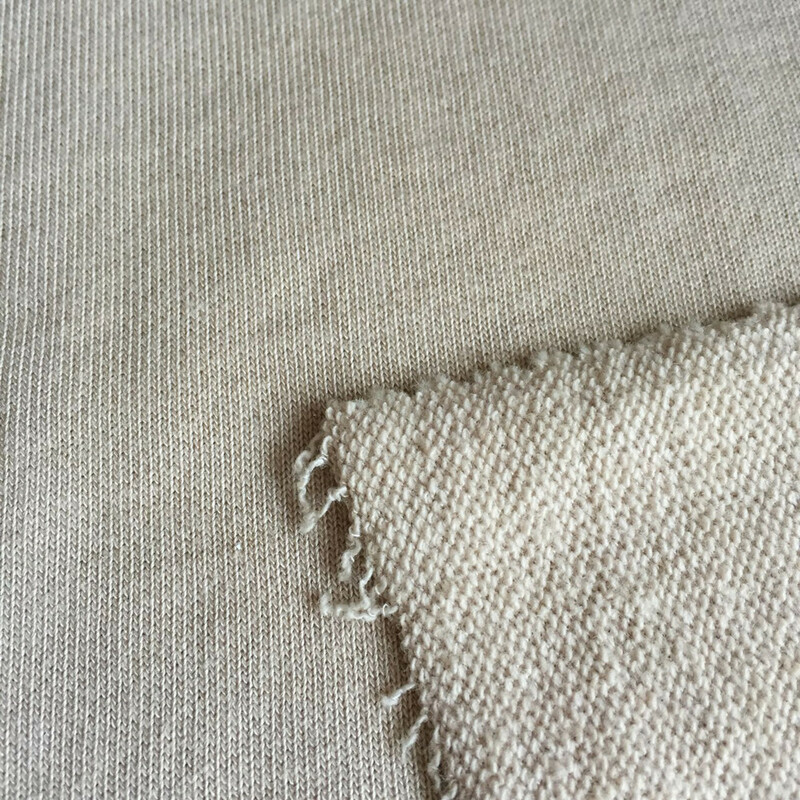 We are China Origin Factory of Cotton Modal Knitted Terry Fabric. If you have any question, please feel free to contact us. 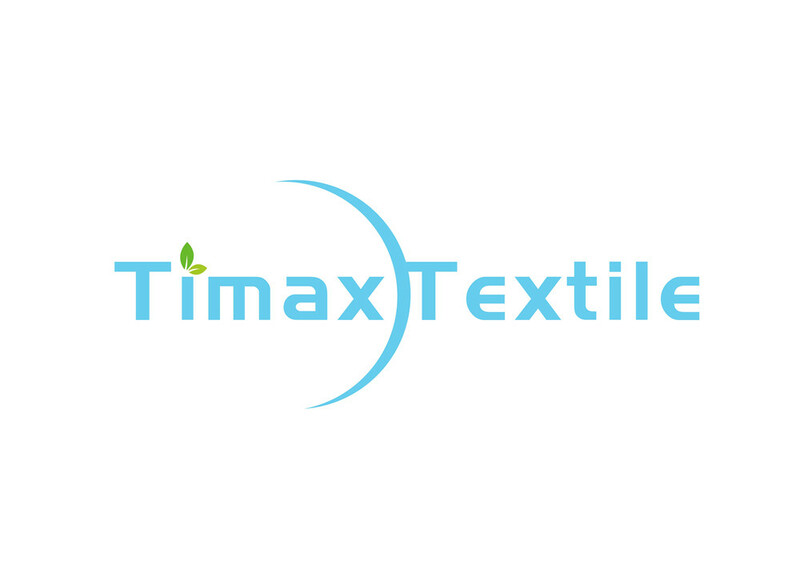 Copyright © 2019 Ningbo Timax knitting Co.,Ltd All rights reserved.